Huh? I didn't say anything close to that. Is that you, Representative Waddler? GWB had 15 directors fired or resigned. So did Obama, 15. Was that after 8 years or just after 2 years? Nielsen "resigned" because she refused to get the upper level Obama people out of her department. The Swamp is full of obstructionists on the top levels, which is why PDJT is going after the Office of Personnel Management. The Obama holdovers block most of Trump's nominees. These are the SES members who constantly block anything Trump tries to do. The 15 were top level heads fired or resigned during their 8 year tenure, @Once-Ler. It's good to see President Trump remove Obama appointees like Kirstjen Nielsen, Jeff Sessions, and Rod Rosenstein. Yes, dictators have the same personality features as Trump. I repeat the link you posted because it explains Trump. I have said before, I have psychologically tested thousands of people and I know what human behavior over and over tells me. Never have I seen human behavior like his that screams every second, "I am dangerous and you don't even see it. Stupid you, stupid all of you." His behavior is that of a "Malignant Narcissist". Such a person thinks he can excel in life by trashing everyone else because they are too stupid to know what he is doing - think "Actor Malignant Narcissist". He trashes something or someone, or comes out with another illegal action he is going to take (then doesn't), EVERY Day so TV news stations have to cover him all day every day. No president in history has caused this much coverage - every day, all day, all night. Twenty-four, 24, hours a day the rest of his life. There has never been any doubt in my mind that Trump has a classic narcissistic personality. I pointed out reports from various different psychologists when he was campaigning. Some compared him to Hitler ... I was criticized for the posts. They compared him to Hitler, because he also had a narcissistic personality. I think everyone knows. What I can't understand is why they don't care. Narcissism is self serving. Everything all the time is about them. How can that be good for a leader? I think what we are seeing now is desperation to keep the focus on him just like you said. What will be the starting point for the GOP in 2028? Everyone is assuming that Trump will run for re-election. I am still not convinced. I don't have the stats in front of me, nor do I think anyone really knows how many coming through right now are going to be granted asylum; meaning that they will eventually be able to apply for citizenship, which also means that they can vote. Certainly in time for the 2024 elections. I don't hold much hope that we are going to have much of a country left in a couple of years. 2028 is 9 years away ... hard to imagine any starting point for the GOP and for that matter will they even exist? Ok @corbe I give up .... who is the charmer next to Hannity? 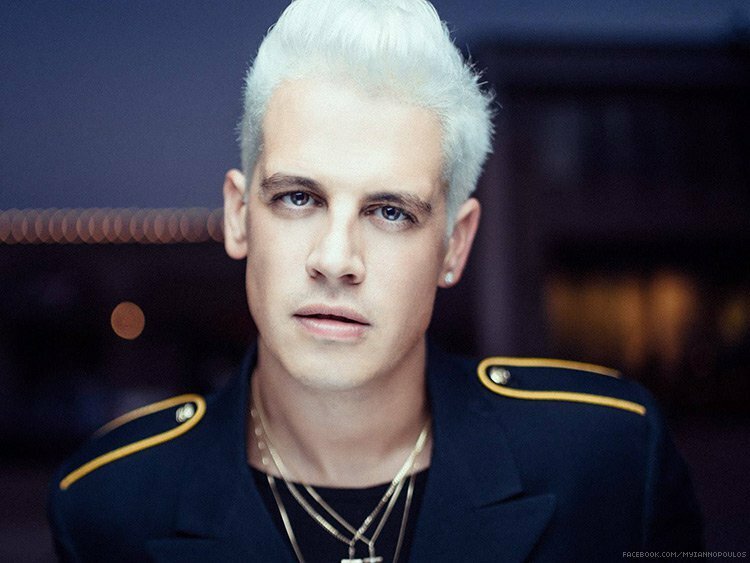 MILO, of course, as if the GOP is not queer enuf. You can't fool me. That is Billy Idol. 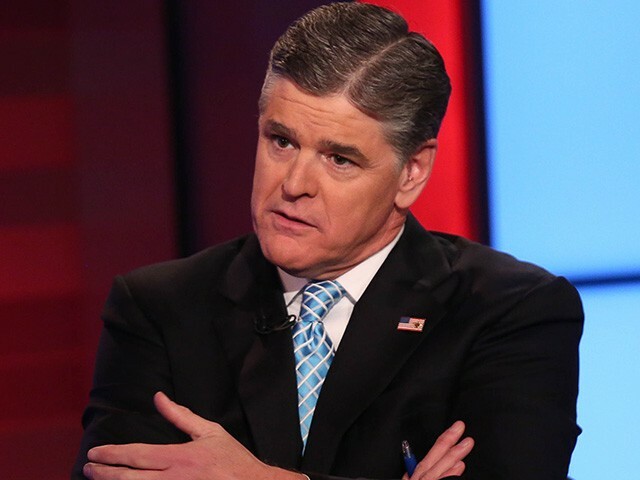 I have a little sympathy for Micheal Cohen, so it's nice to see he might have another shot at a pardon for problem fixing whatever he did for future President Hannity.